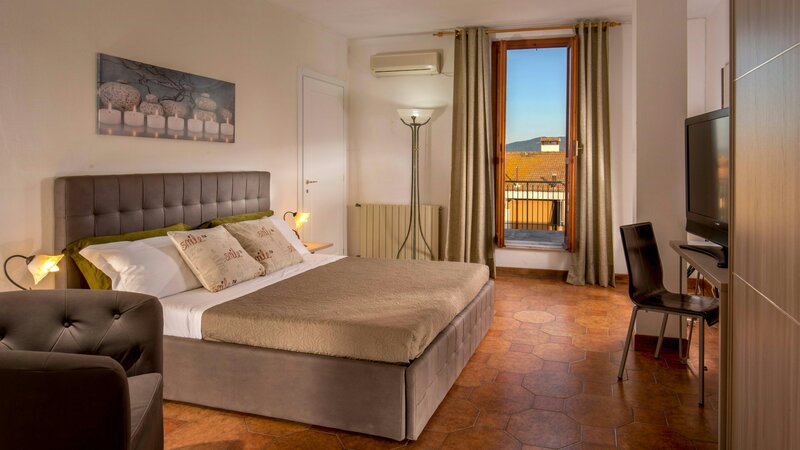 Hotel Corallo is a modern and comfortable hotel in Albinia, the tourist centre of the Costa d'Argento. 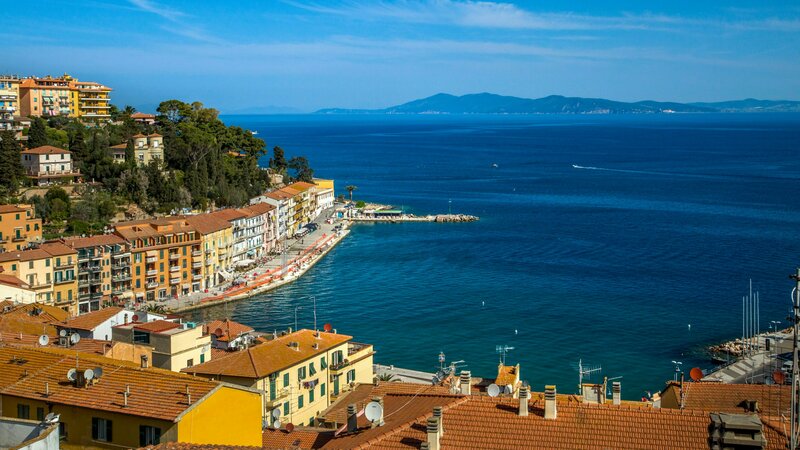 Albinia is a newly established centre situated on Via Aurelia, near the mouth of the Albegna river. 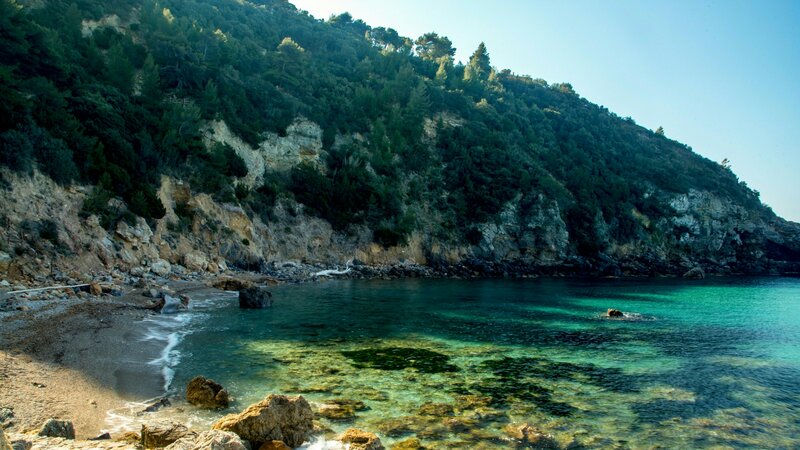 From here you can easily reach the vast pine forests of the Tyrrhenian beaches and the beautiful centres of the Maremma hinterland. In addition, a convenient cycle path takes you from Albinia to the sea in a few minutes arriving at Giannella beach. 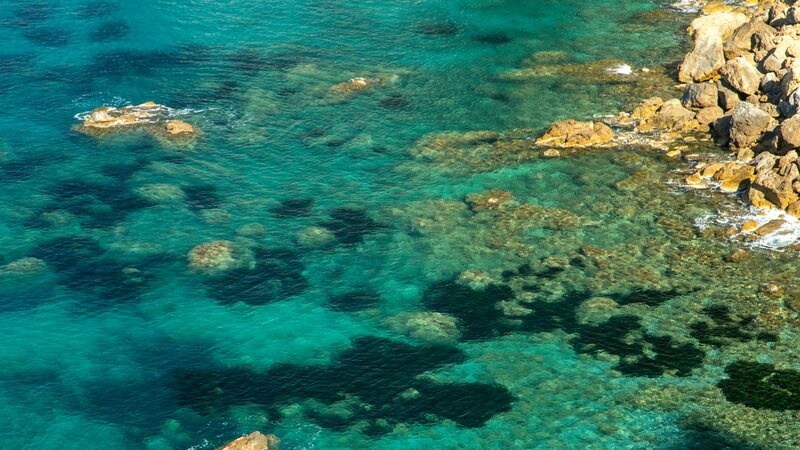 Albinia is located on the Costa d'Argento, and in the immediate vicinity you can visit towns such as Saturnia, famous for its thermal baths, the Promontory of Monte Argentario, Talamone and Capalbio with their historical remains. Moving on a little further, you also find gems like Magliano in Toscana or Pitigliano. 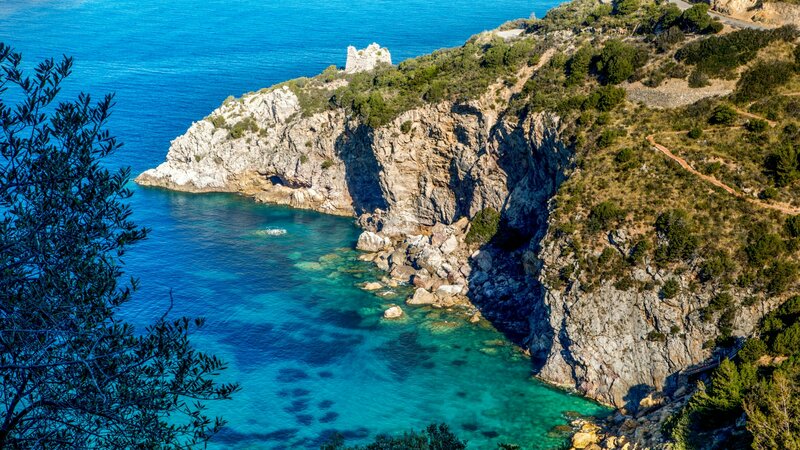 The Costa d'Argento is a region that is still intact immersed in the greenery of Tuscan Maremma and bathed in the crystal-clear waters of the Tyrrhenian Sea. A strong strategic position where you can easily reach the Saturnia Thermal Baths and the Natural Park of Uccellina. 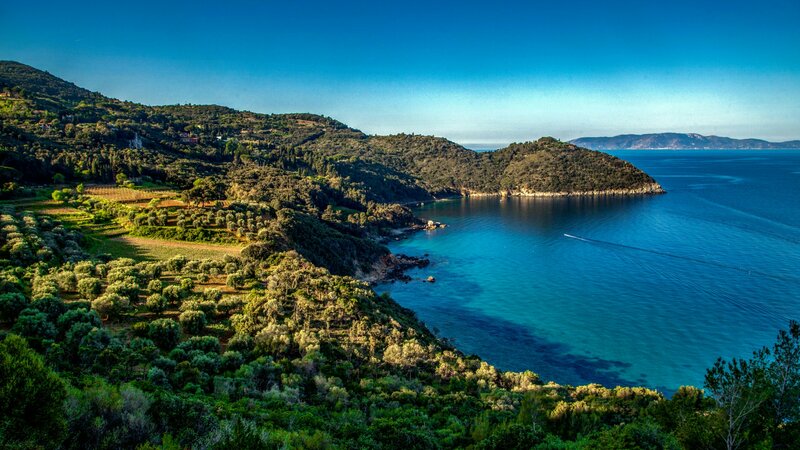 The Maremma Park overlooking the Tyrrhnian Sea and the park of the Tuscan archipelago, extends for 15 miles with a chain of hills that descend towards the sea, and with sandy beaches and high cliffs, surrounded by marshes, pine forests, farmland and pastures. Among the strong scents of herbs, colourful berries and animal sounds, the Park welcomes visitors showing its gentle, and at the same time, wild side. A contrast of elements that awakens and frees the pleasure of feeling in a rediscovered paradise. An opportunity to “stop the clock”, harmonizing it with times of the soul. The Uccellina Park, although being an area characterized by thick vegetation, is full of historical and artistic importance, both very mixed, dating from various periods and the result of different events and demands. 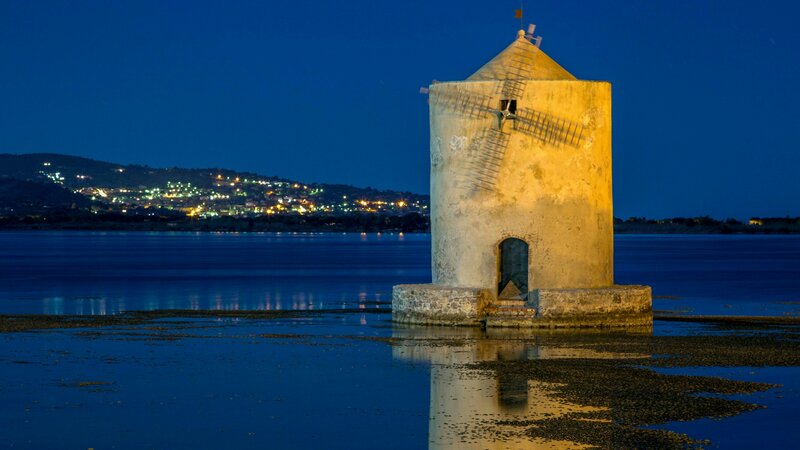 The Park is now divided up between the towns of Grosseto, Magliano in Toscana and Orbetello, while the area was once dominated by different people. The park is open year round, seven days a week. Before entering you must purchase entrance tickets from the Visitor Centres. Routes can be travelled individually or in groups, accompanied with or without a guide, depending on the time of year.